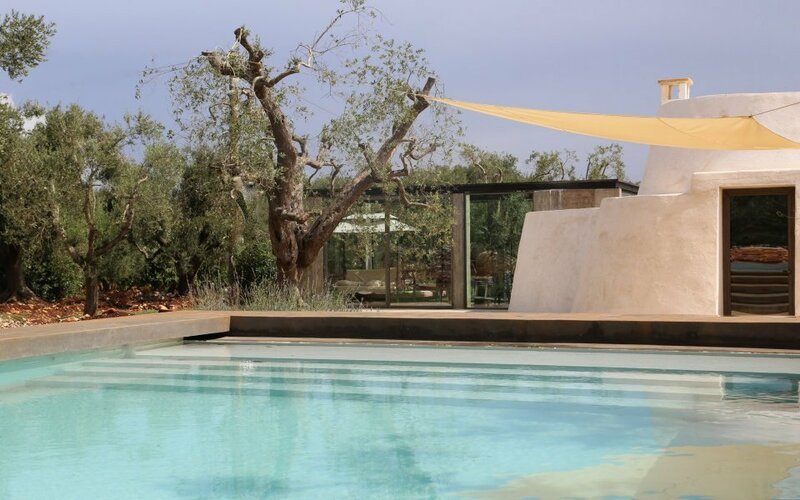 Rent a luxury villa, trullo or masseria in Puglia, an enchanting region that has so much to offer its visitors. It will welcome you with its bright sun, crystal clear sea, spectacular coastline and the beauty of the landscape. Meet the hospitable people, enjoy the delicious food, unwind on one of the marvelous beaches, visit the dramatic grottoes, soak up all the history. Many areas are worth a visit, Gargano promontory, Itria valley, Salento, the Murgia district, the baroque city of Lecce, but a visit to the UNESCO World Heritage site Alberobello and its Trulli is certainly not to be missed. Trullos are really architectonical gems: circular, conical-roofed white-washed houses built of stone. Their roofs, topped with pinnacles, are tiled with concentric rows of gray slate. 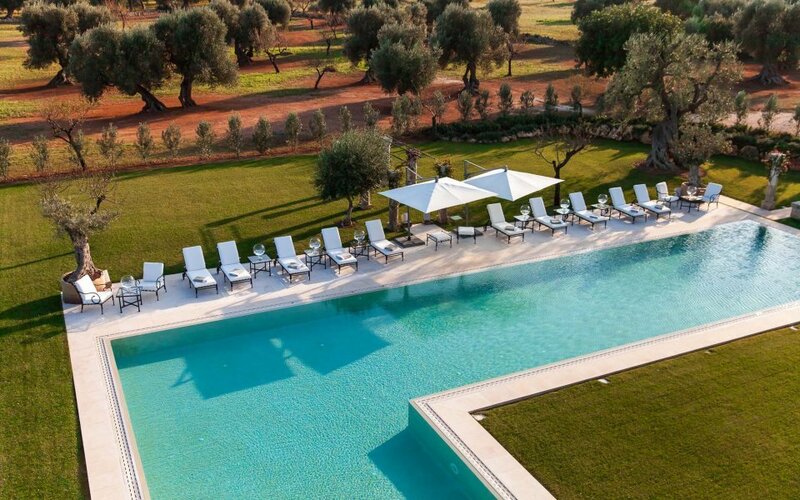 Stay in one of Home in Italy’s traditional local stone built Masserias or opt for one of our newly refurbished Trullos to enjoy your luxury vacation in one of the most beautiful and unspoilt regions of Italy.